EASY Meatball Sub Recipe – Best easy dinner idea that comes together in just 20 minutes! 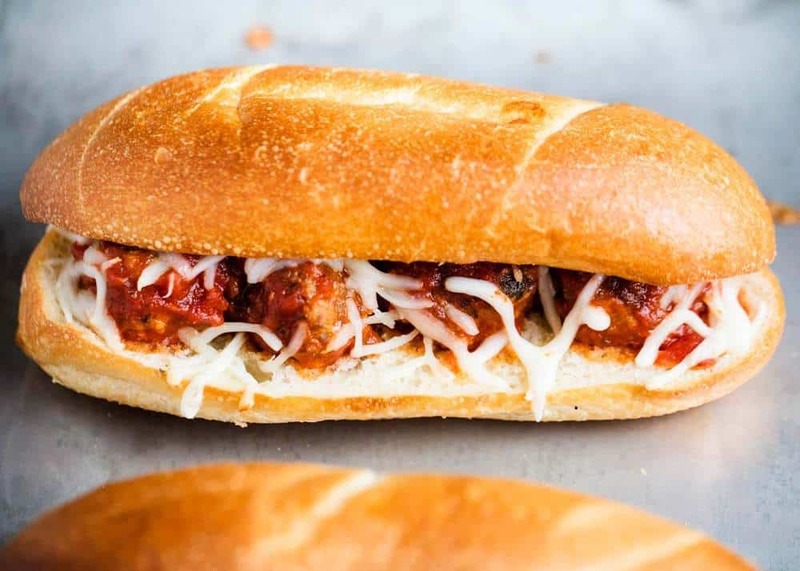 These homemade meatball subs are toasty, cheesy and downright delicious. 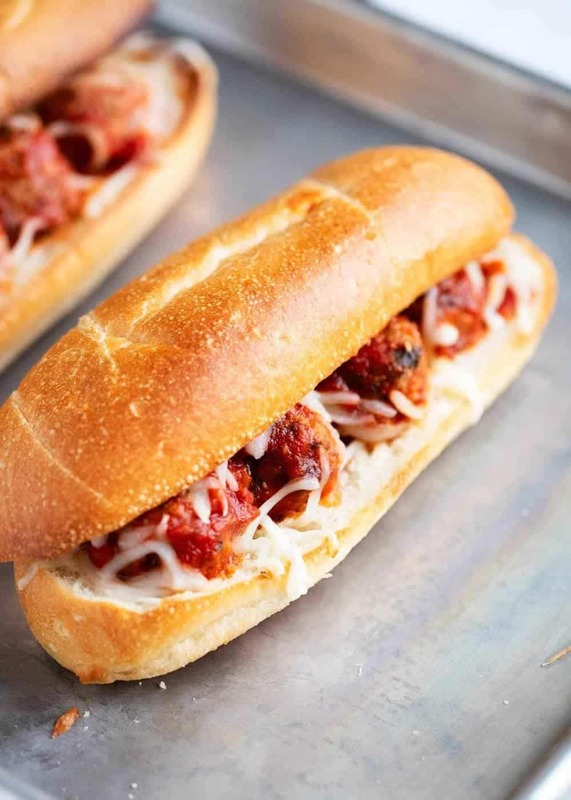 It doesn’t get easier than a meatball sub for dinner…especially if you have leftover meatballs! These sub sandwiches are one of our favorite weeknight dinners, as well as french dips, spaghetti boats and french bread pizzas. Meatball subs are such an easy dinner idea (especially when you have leftover meatballs!). 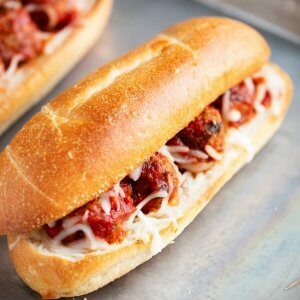 Whenever I make my favorite meatball recipe, I usually end up making a double batch to freeze or make these meatball subs. My whole family loves these! 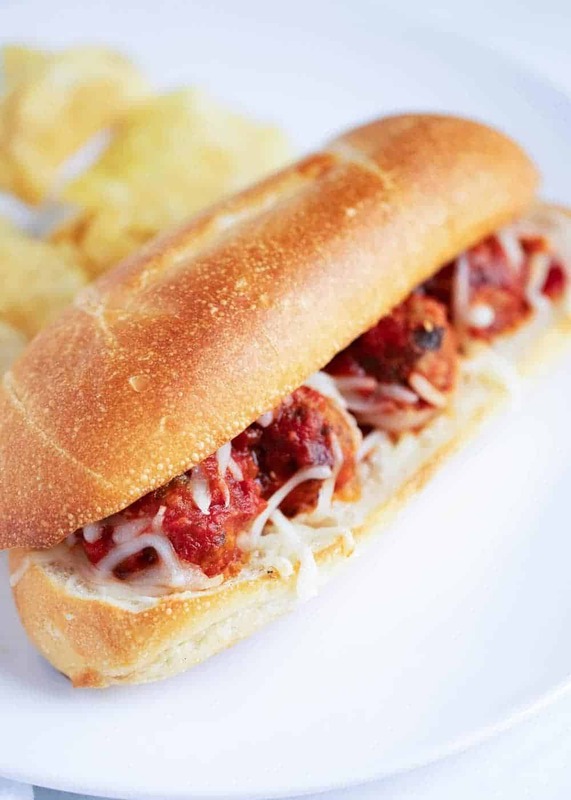 You can also use frozen fully cooked meatballs for this meatball sandwich recipe. Just make sure to give your meatballs extra time to simmer in the sauce. 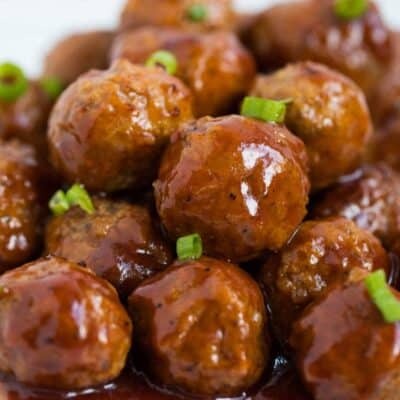 If I’m using frozen meatballs, I’ll usually place them in the crockpot in the afternoon and cook them with the sauce on low for a couple hours before dinner time. You can also do this with my homemade version. We often make mini meatball subs for parties as well, and usually skip the toasting part. We’ll just have the meatballs and sauce in the crockpot and set out dinner rolls for guests to assemble their own meatball sandwich. Sometimes I’ll make baked meatball sliders, too. So easy and always a crowd favorite! These meatball subs are so simple to make and the perfect way to use up leftover meatballs. 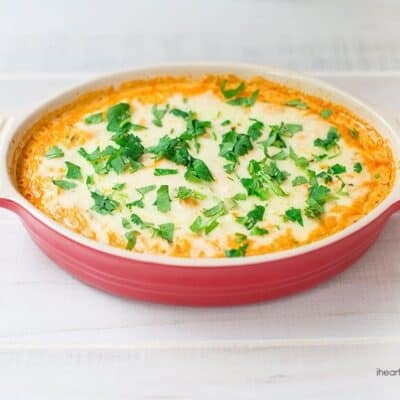 They are one of our favorite quick and easy dinner recipes. Scroll down for the printable meatball sub recipe. 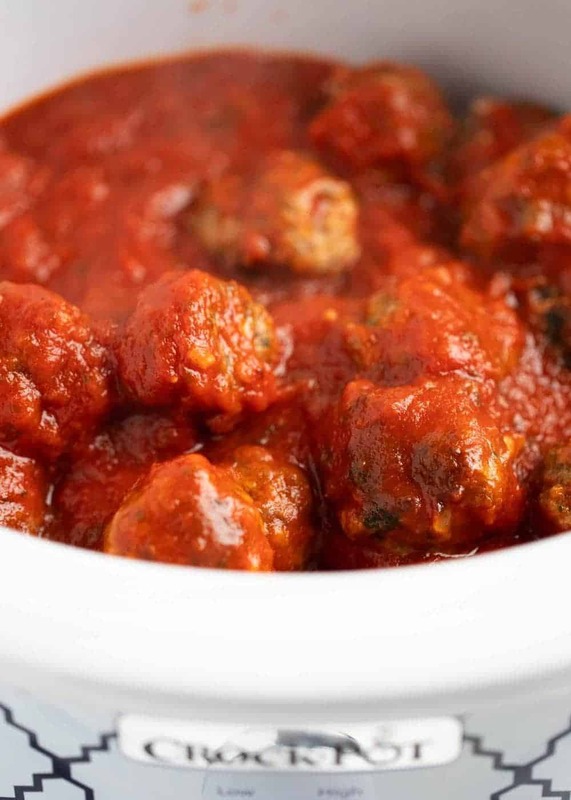 In a small pan over medium heat, combine meatballs and marinara sauce. Cut the sub rolls in half and add to baking sheet. Spread on butter and sprinkle with garlic salt. Bake for 3 minutes, until toasted lightly. Place 4 meatballs on each sub, then sprinkle with cheese. Fold top over and bake another 3-5 minutes (until cheese is melted). What do you put on a meatball sub? The key ingredients for meatball subs are the meatballs, marinara sauce and cheese. I like to use shredded mozzarella or provolone cheese (whatever I have on hand). You can also use sliced cheese if you prefer your subs extra cheesy. Some other toppings that taste delicious on a meatball sandwich are onions, peppers, and fresh basil. What kind of bread do you use for meatball sandwiches? When making a meatball sandwich, I prefer to use either sub rolls or french bread. Both taste great and crisp up perfectly in the oven. Sometimes I’ll freeze a loaf when making homemade french bread, so that I have extra on hand. Then I can just thaw it and make homemade meatball subs in no time! How to prevent your bread from getting soggy? I find the best way to prevent your bread from getting soggy is to pre-toast it before adding the meatballs and sauce. I also love to add butter and garlic salt to the meatball subs before toasting to add that extra depth of flavor. It almost tastes like garlic bread. Yum! What goes well with meatballs for dinner? These meatball subs pair perfectly with roasted veggies for dinner. If I’m taking the super easy route, we’ll serve them with potato chips (my kid’s favorite). Below are some of our go-to sides to serve with meatball subs. EASY Meatball Sub Recipe - Best easy dinner idea that comes together in just 20 minutes! 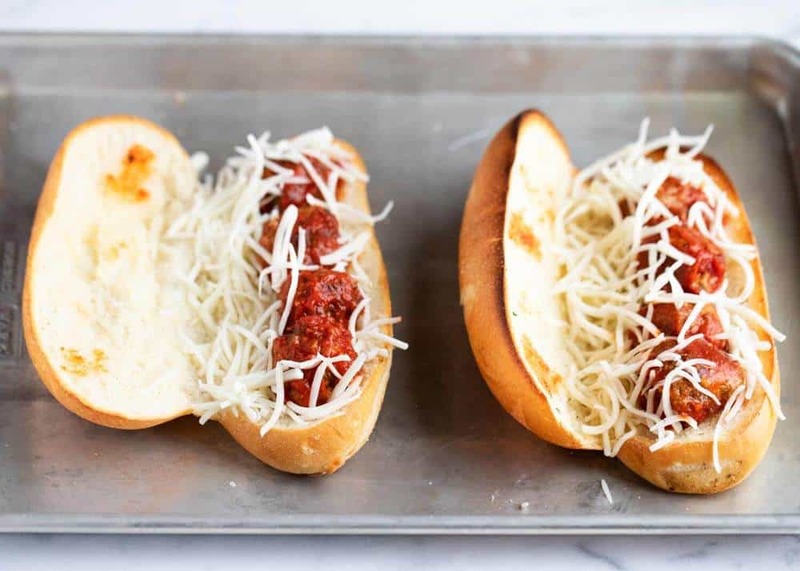 These homemade meatball subs are toasty, cheesy and downright delicious. Combine the meatballs and marinara sauce in a small pan and heat over medium heat. Split the sub rolls in half and then place onto a baking sheet. Spread lightly with butter and sprinkle garlic salt on top. Bake for 3 minutes or until lightly toasted. Place 4 meatballs on top of each sub, then sprinkle with mozzarella cheese. Fold the top over and bake another 3-5 minutes, or until the cheese is melted. This looks really delish! Would love to give it a try! 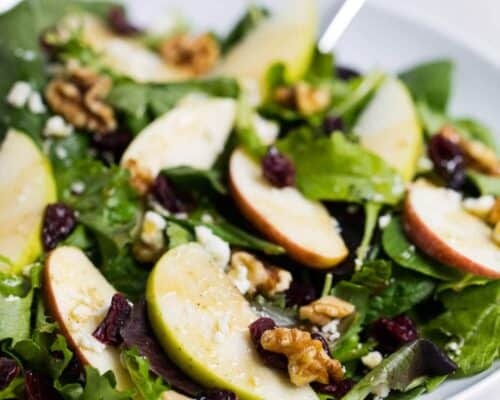 This is such a great lunch or dinner option! So perfect for my lunches! This needs to happen! 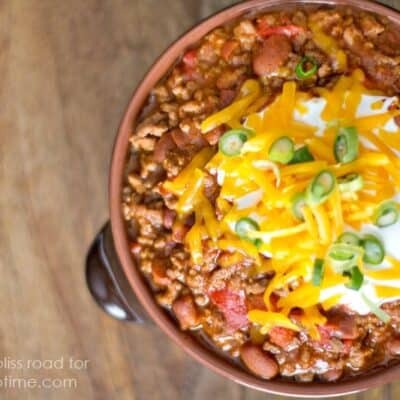 Sooo easy and so delicious! This is like a better version of Subway’s meatball subs! 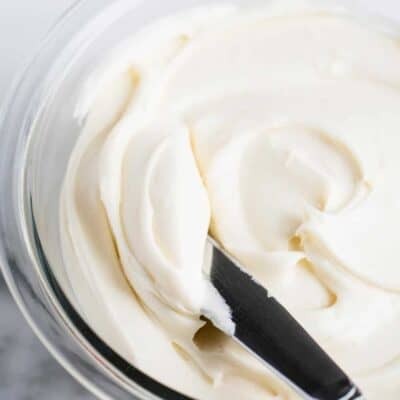 Such a classic – so easy and so yummy! 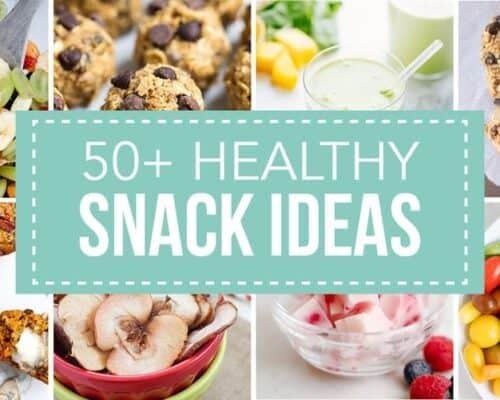 My entire family will love these! One less dinner I have to plan!